Listen for SDPB radio (listen.sdpb.org) updates weekdays at Noon CT | 11:00am MT on "In The Moment. "Subscribe to SDPB Radio Podcasts of legislative coverage. Watch a wrap-up of the legislative week's activity on SDPB1 TV every Friday during the Session at 9:00pm CT | 8:00pm MT, or watch the show archive or live online. 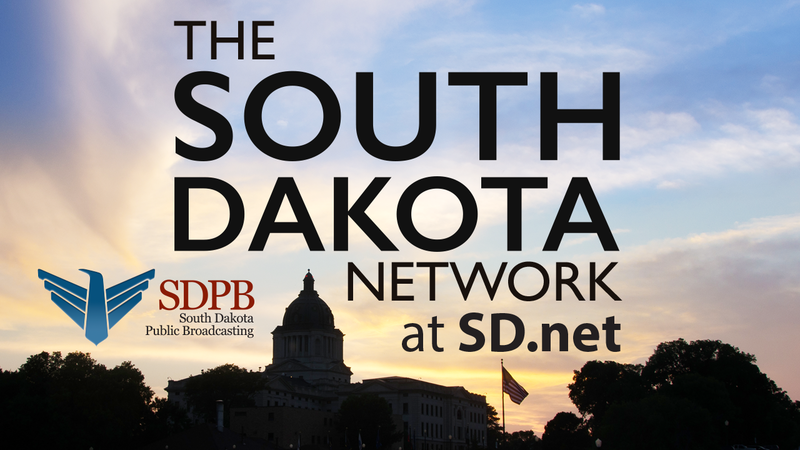 SDPB Television broadcasts STATEHOUSE Friday evenings at 8pm CT.